This new chapter will talk about remedies found in nature that have been used for hundreds to thousands of years to help people heal themselves. ALOE VERA…one of my favorites. I grow Aloe-Vera plants in my yard, but they can also be grown in pots as house plants. They are easy to grow and take little care. There are at least five well-known varieties to include the Dorian Black, Yellow Teeth, Orange Aloe, Red Aloe, and Gold tooth aloe. 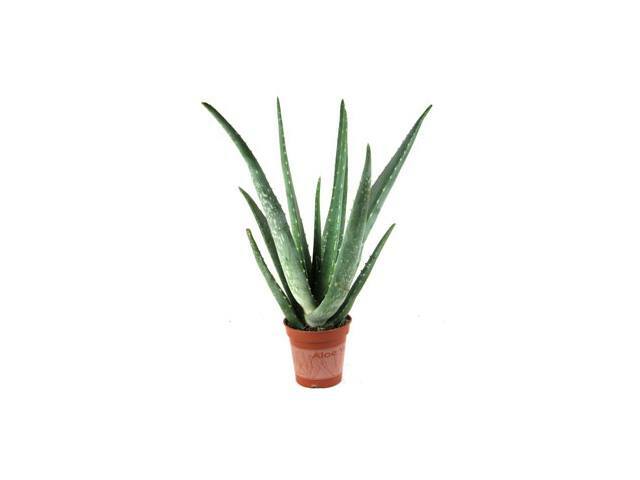 In reality there are over 200 types of Aloe plants. Aloe Vera is a member of the lily family and has been a well-respected healer for thousands of years ( 6000 years to be exact). Originating in Africa, they as well, grow in South and Central America and in the Mediterranean. Over the years, the healing effects of the Aloe Vera gel has become familiar to the public. However, the juice extracted along with the gel from the inner side of the leaf is also a potent healer. The most well-known use of the gel is the topical use for the healing of burns. My experience for this was when in beauty school I burned my wrist with a curling iron. When I got home I cut a leaf off the Aloe Vera plant I had growing in a pot, split the leaf and laid it on my wrist. To keep it in place, I wrapped it with gauze, leaving it on all night. To my surprise the blister on my wrist healed almost totally over night. By the end of the week it was completely healed. That surprised me since it was a second degree burn. This would be considered the therapeutic use of the gel, which can also be used for minor cuts, scrapes and bruises. The juice can be taken internally as well as be used externally. Aloe-vera gel and juice is a natural moisturizer, and contains anti-inflammatory and antifungal components. Other Healing Effects of the Juice: the juice contains properties that absorb bacteria and restore healthy flora in the intestines, strengthen the immune system by regenerating cell growth, relieve pain with antiswelling agents and regulate digestion. I was not aware, but you can purchase it in dried capsules – which are used as a laxative. I have never inquired about the capsules. Other components in aloe include amino acids, enzymes, vitamins unsaturated fatty acids, minerals, polysaccharides, saponins, salicylic acid etc. The juice as a remedy for digestive ailments soothes the nervous stomach, neutralizes excess gastric acids and eliminates harmful intestinal bacteria allowing the intestinal flora to regenerate. It as well, cleanses and detoxifies the body by getting rid of the toxins naturally. 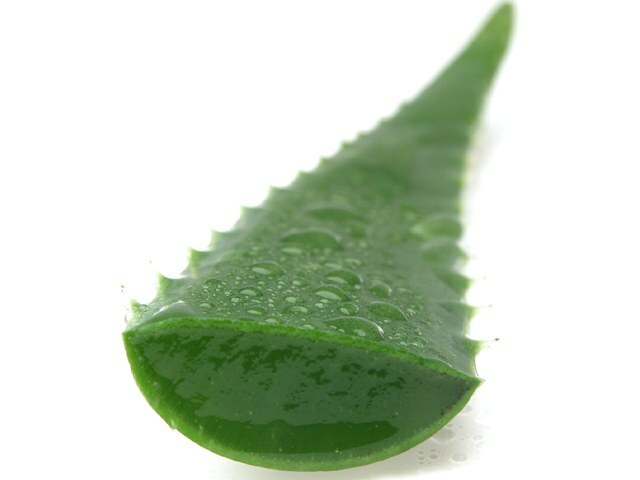 Scientific research indicates that Aloe-Vera juice seems to help with diabetes by lowering blood sugar levels. It may also help lower cholesterol. Other specific uses include healing eczema, scars, wounds that are weeping pus. For colds and flu drink 3-4 oz. of Aloe Vera juice daily before meals, either by itself or mixed with fruit juice. When giving to children limit the dosage to 1 tbsp. of Aloe-Vera juice 3 times a day. When using it for burns change the dressing several times daily. Can also put the juice in a spray bottle and spray the affected area. Check with your health-care provider if in doubt. I, as well, sprayed it, along with applying garlic oil, onto a brown recluse spider bite that I got, from who knows where. My doctor was amazed at the quick healing. He told me I could have died from that one lethal bite since I did not know what it was and didn’t go to the hospital, and waited 3 weeks before I went to the doctor. Shifting from the medicinal benefits – today, aloe vera is said to be good for wrinkles and is added to many skin care products and lotions, and, can be used as a poultice on the hair to promote hair growth. I will have to try that one. Below are a couple of You Tube Videos that I found to be very interesting. Watch them and enjoy. I am going to start making my own juice, since I have dozens of plants in my yard. The reason for adding the honey and lemon juice is because, as I understand it, the juice you buy in the store is not so pleasant tasting. That is why the manufacturers suggest the honey and lemon juice to be mixed with fruit juice for drinking. Next Next post: OPIOIDS – Are they worth it?